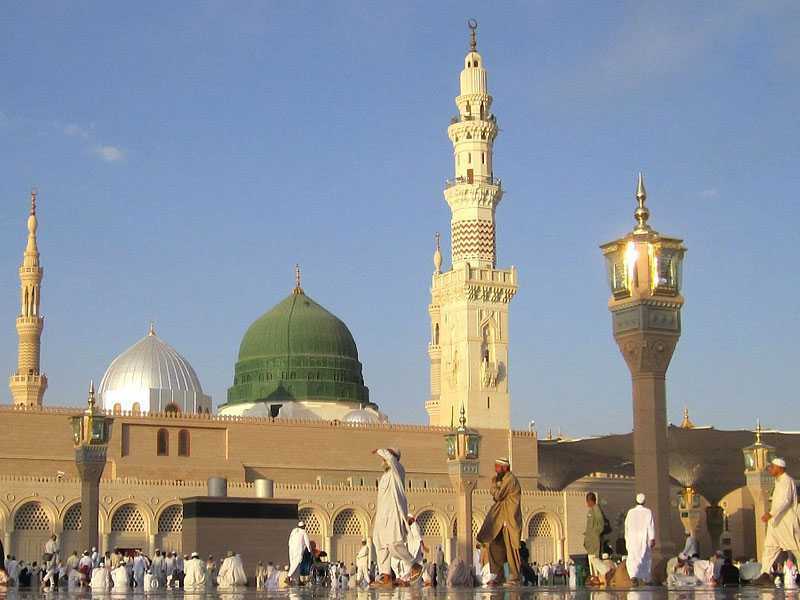 5 Nights in Madina Hotel All packages are based on 5 people sharing. 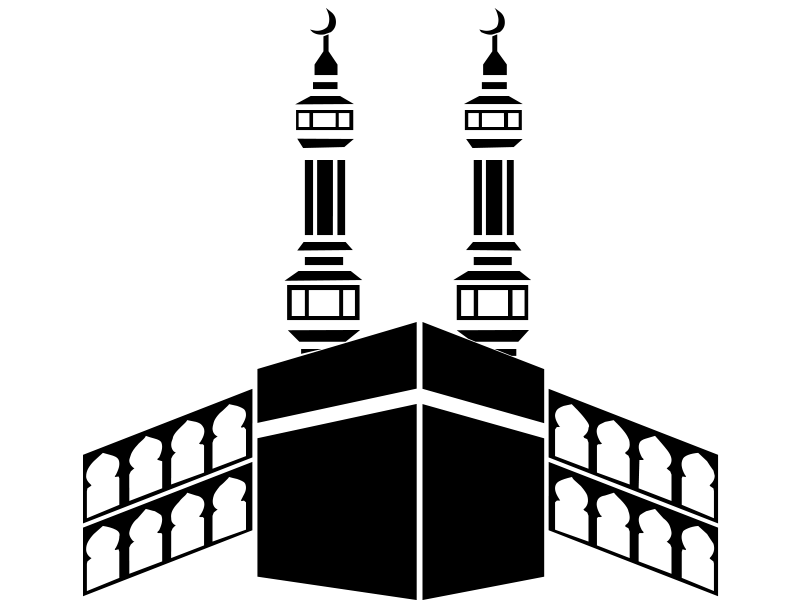 Ground transfers can be included on package cost. 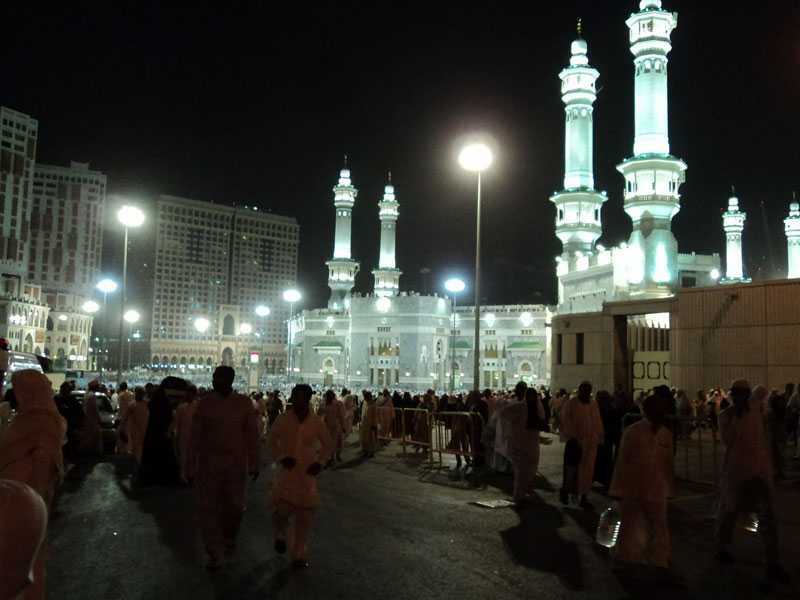 walk from Makkah's Holy Haram Mosque and the Kaaba. Umrah Package from chennai. Low Cost Plan with cheapest hajj & umrah Packages 2019 to Perform hajj and umrah. We are honored to serve our spiritual clients for the purification of their souls by providing best arrangements for umrah obligation in 2019 according to the sharia based on Quran and sunnah on behalf of its customers. *Call now for a quote, let Hajj and Umrah Service your Umrah 2019 package for you today. 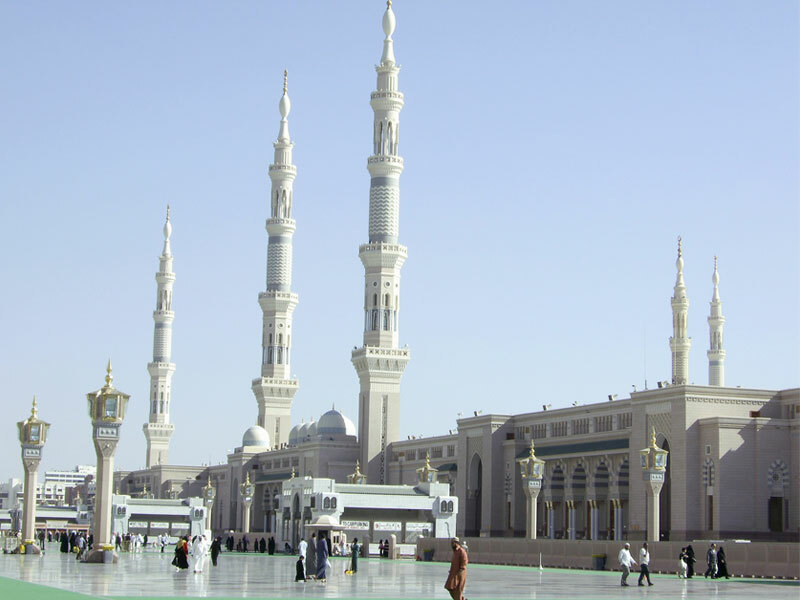 Umrah service in chennai is one of the largest Hajj and Umrah 2019 tour service providers in Chennai. We are IATA authorized travel agency, recognized by Govt of India & KSA Authorities. We are glad to have an enthusiastic team in our workforce to provide remarkable services consistently. We offer pilgrimages to Saudi Arabia for these rites of passage at prices ranging from budget to prestige levels. Trust Umrah service in chennai for cheap hajj packages and umrah packages in chennai to Jeddah along with luxury near to Harams accommodation and market-places, quick visa processing and full all ground transport inlcuding ziaraats. We also offers customize umrah package which allow our valuable clients to get an umrah package as per their requirements. Feel free to contact us so that our Hajj and Umrah specialists can guide you in getting the best package. We are truly aware of the valuable money spent by our clients which they have earned through constant hard work. We treat our customers as part of our family, not as any regular clients. It is the compulsory for every Muslims brother and sister ensure the duty of Hajj and Umrah if they are capable of performing that. It’s a best chance to attain the adoration of Allah (SWT) through offering the Umrah Service 2019 and remove all of their previous sins that had been a part of their lives. Special arrangements include Best of Hotels, Transportation, Meals & Other Complimentary Services. Hajj and Umrah Travel for us is a noble service in which we aim to offer the best possible advice and assistance, making us unique from other tour operators. Our aim is to provide travel packages designed to allow you to savor the magic of being in the presence of the most beautiful, imaginable and merciful scenario. By carefully selecting the best hotels and travel, we make sure your accommodation is as close as possible to Haram Shareef itself, and your journeys are as relaxing as they can be. Hajj umrah service provides these services to make it easy for Pilgrims and Muslim Ummah to fulfill their religious duties while providing them better prices and better services. Performing Umrah during the month of Ramadan holds great importance. 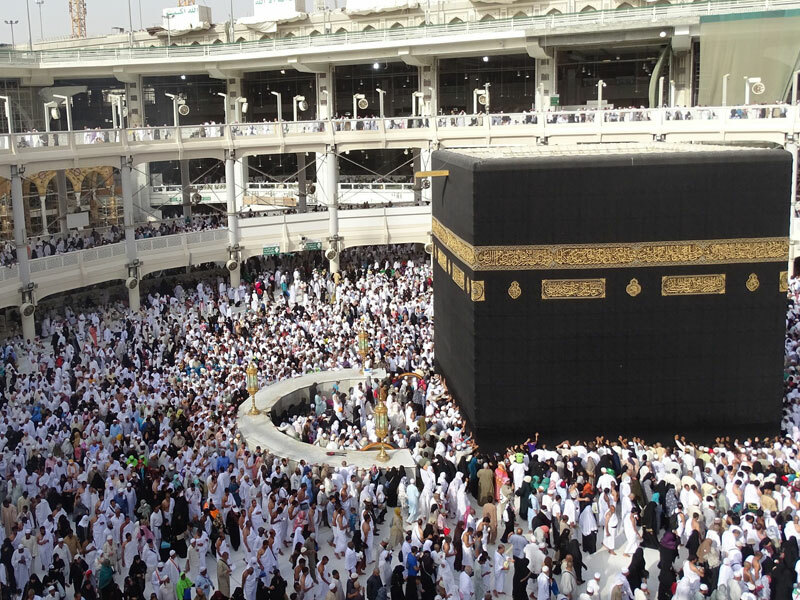 It is said that performing Umrah in the month of Ramadan reaps the same benefits as that of Hajj. 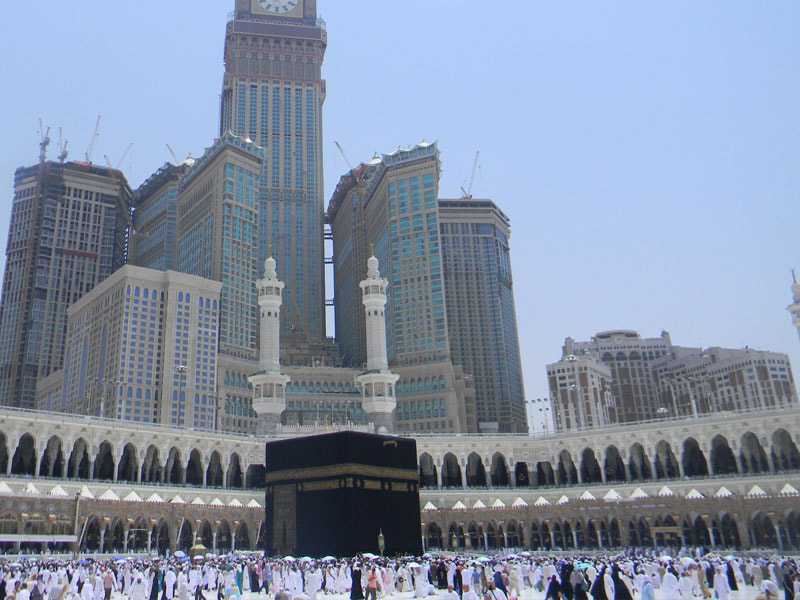 We provided accommodation in Makkah and Medinah in the hotels mentioned. Airfare for both onward and return journey in a reputed airlines and Saudi Airlines. In Jeddah airport, our representative will be present to help you for starting the Umrah pilgrimage. Throughout the pilgrimage, your full transportation needs will be taken care by us. We organize group tours in deluxe coaches. We charge an amount of 25000/ INR- as advance payment for booking. It should be noted that all our Umrah tour dates are subject to confirmation and list of available places. You will be notified of the exact tour dates 14 days before your departure. Umrah services begin and end either in Madinah or Jeddah airport. Our Umrah tour packages are inclusive of visa, accommodation, airfare, food, travel bags, ehram for Men, scarf for Women's and every time Special guide. Haram View Rooms and Junior suites in hotels are available at extra cost. Our hajj umrah services are unique and fully standards-compliant services to our customers. It has been our privilege to arrange Hajj Umarah packages for so many years for our esteemed customers. I am very happy and satisfied with all the services i got from during my umrah on October 2017. You people have really made good arrangements including the flight tickets, accommodations and transportation offered by the Seraathal Mustaqeem are lowest as I surveyed many travel agents in Chennai. 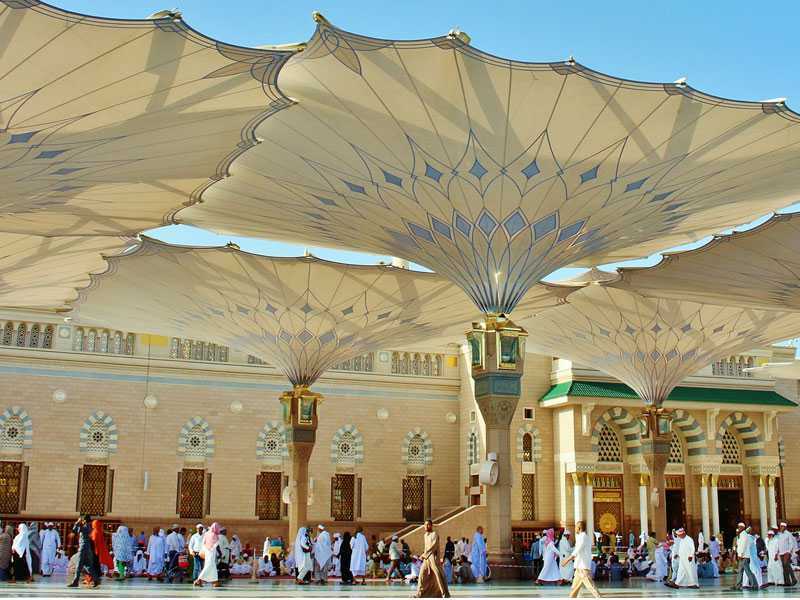 If you want cheap urmah packages with hight standard, then you must opting for Seraathal Mustaqeem umrah or haj, they offer the low cost hajj umrah packages. Booked seratal Mustaqeem based on a friends recommendation and i can say without an element of doubt that it was the best decision ever. it was our first trip to umrah given that the location was of utmost importance to us and this was so close to ladies entrance gate no 25. The great hospitality and service is not limited to one person or staff in the hotel infact its embedded in the hotel's culture be it front office reception, guest service, housekeeping or restaurant of great service. Cheap customised umrah packages with Direct flights, fast visa processing and we have Economy, Economy Plus, Three Star, Four Star, Five Star hotels umrah Packages Available. Contact Now on the given number for information. Our vision is to create a one stop solution for all the Hajj and Umrah pilgrims.